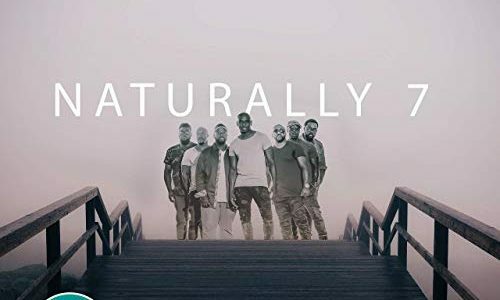 Home / Posts tagged "The World’s Best"
On last night’s Championships Round of ‘The World’s Best’, Naturally 7 competed against US gospel singer, Vonnie Lopez, and The TNT Boys in the final of the Group Variety category. Feel It! The Bakin’ Cake Mix is available NOW!